Put a little edge in your fashion statement with this trendy bracelet from the Pois Moi collection by Roberto Coin. 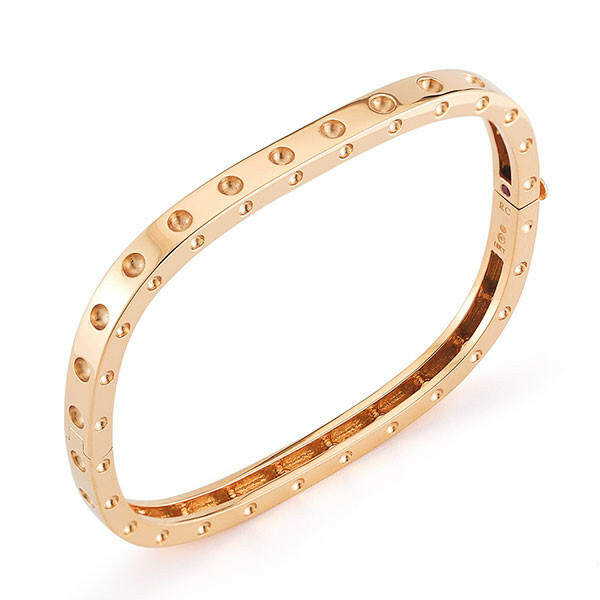 The 18kt rose gold bangle bracelet is inspired by the TV monitors of the 1950s, with a rounded-edge design. 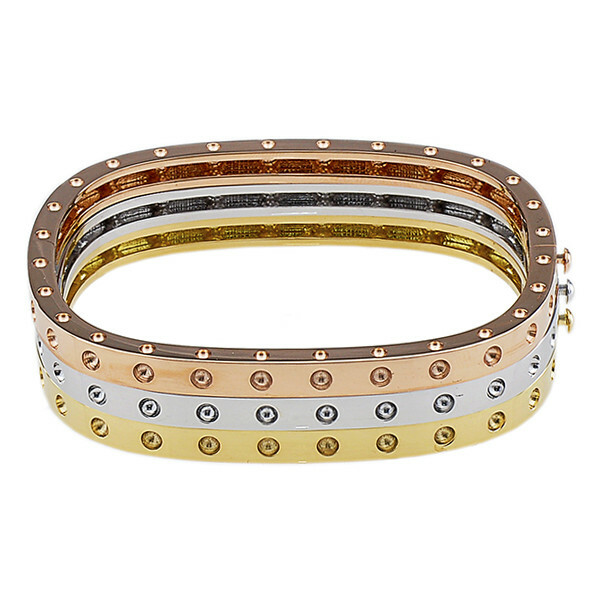 Perforated details give this bracelet a fresh vibe. 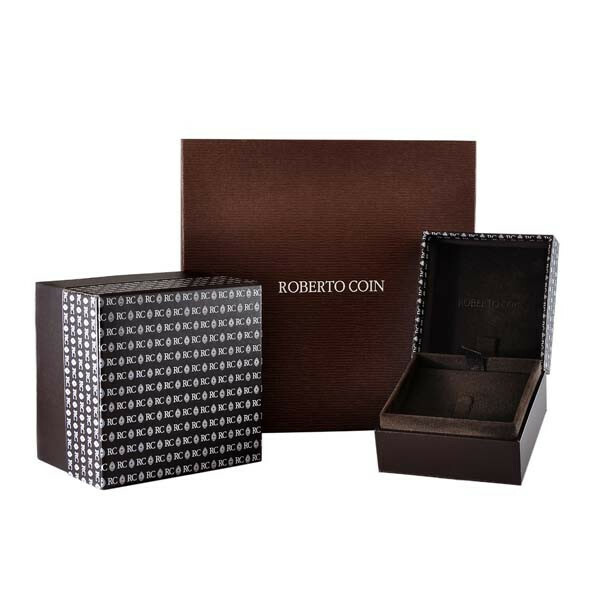 You'll love the fresh look of this Roberto Coin bracelet.